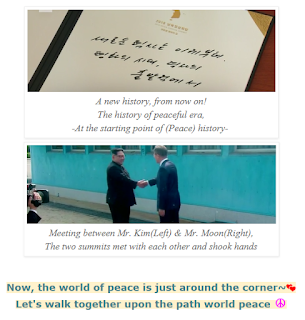 What is a 'Peace walk'? 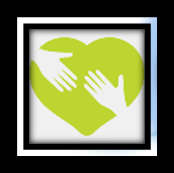 A Peace walk is a form of nonviolent action where a person or groups of people march a set distance to raise awareness of particular issues important to the walkers. The work of peace can be done everywhere, even online. Whenever you go out to make a difference in your community, whether it's helping the homeless, singing a peace song, marching in a peace walk, or picking up a piece of trash, let the world know! 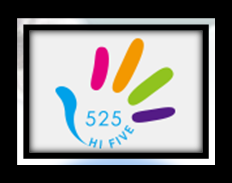 (This work all started on May 25, 2013 and #525 HiFive is a way for us to remember why we're working so hard - for peace. 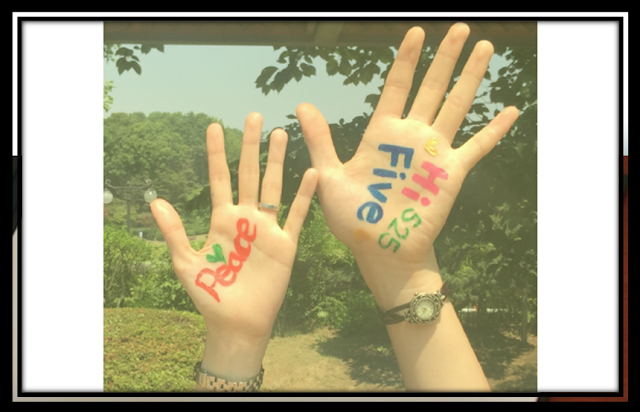 Show your support for peace by hashtagging #525) #525 Hifive brings us together, for one cause, no matter where we are. Let's show the world that we are working together to make change happen and how much we're changing. 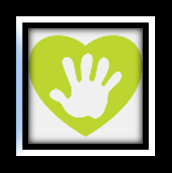 The first 5 represents the hands of the giver. It is the "you", the one who is responsible for the action of peace. The 2 is for the verb "to" to emphasize the direction. This is something not contained within just one person but is something to be passed on. The peace mindeness and the actions of reconnection should affect others. 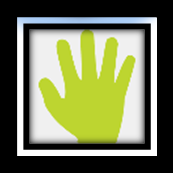 The second 5 represents the hands of the one affected. 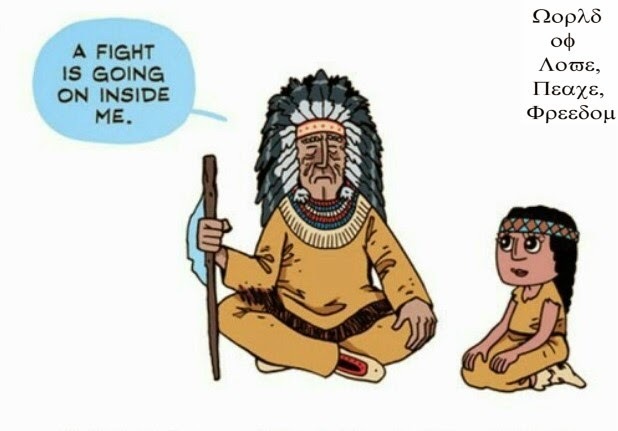 This other person is now more connected, more alive, more included in peace by the result of the action. HiFive is used, just like the young-at-heart action of high fiving, to show the simple fun and pure joy that comes from doing actions of peace.